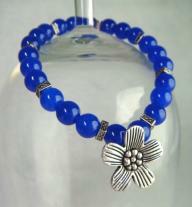 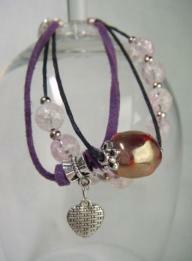 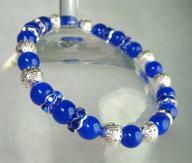 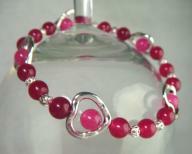 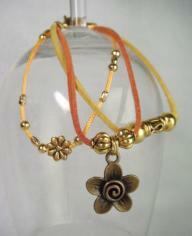 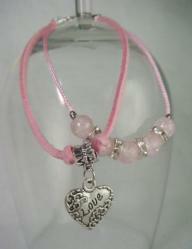 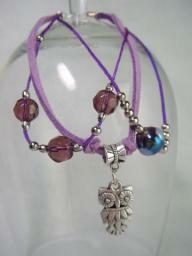 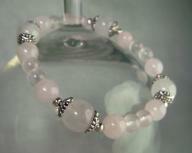 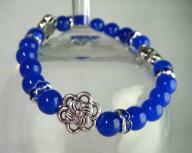 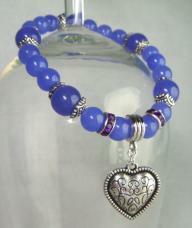 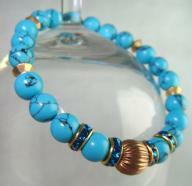 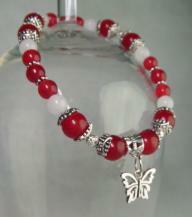 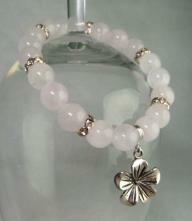 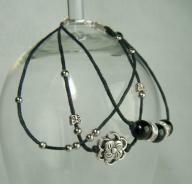 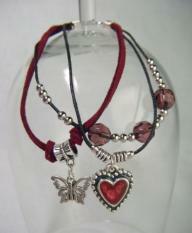 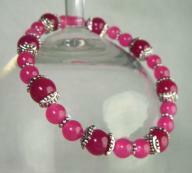 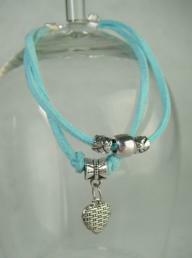 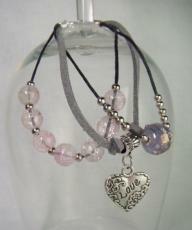 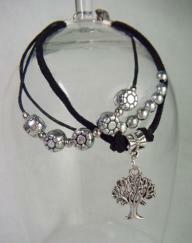 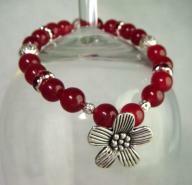 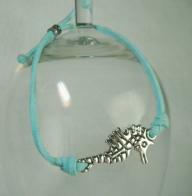 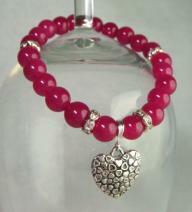 From the Covet Collection of stackable bracelets. 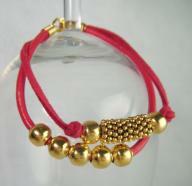 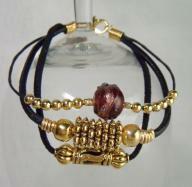 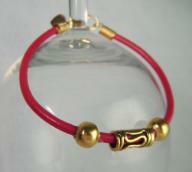 Scarlet leather and red suedette look amazing with the gold plated findings on this chic bracelet. 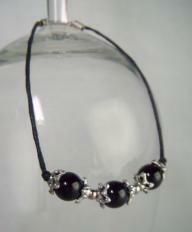 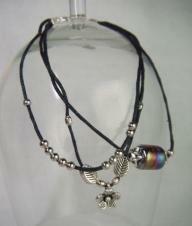 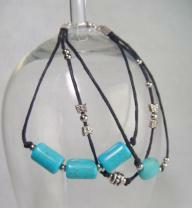 This is a 2 strand bracelet, which gives the stacked look without the dilemma of which bracelets to team up. 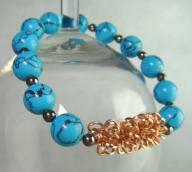 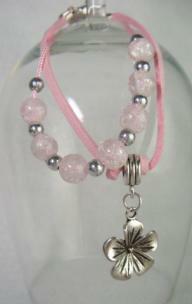 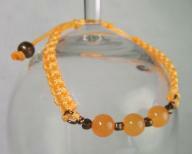 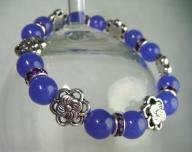 I've allowed the decorative beads to float, which is great for people who like to interact with their jewellery. Wear it on it's own, or team it with other bracelets from the Covet Collection for a completely on-trend look.